Mexico intends to deport the approximately 500 migrants involved in illegally trying to cross the border between Mexico and the United States, the country’s Interior Ministry said in a statement. 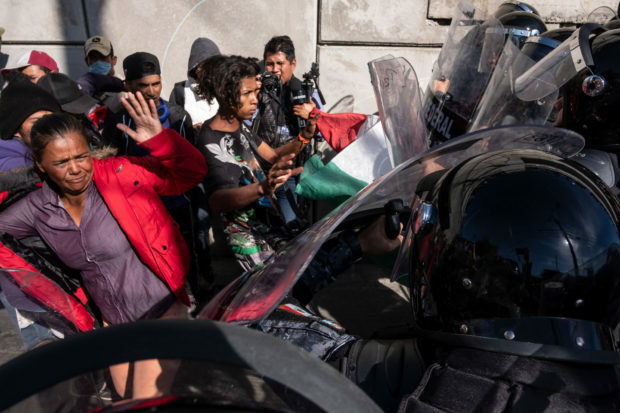 Though the country’s authorities reportedly contained the protests on their side of the San Ysidro port of entry between Tijuana and the San Diego area, Mexico still does not intend to send its military to help control the over 7,000 migrants already gathered at the border, the statement added, according to Reuters. Video and pictures showed hundreds of mostly male migrants rushing towards the border. Several threw projectiles at border patrol agents. 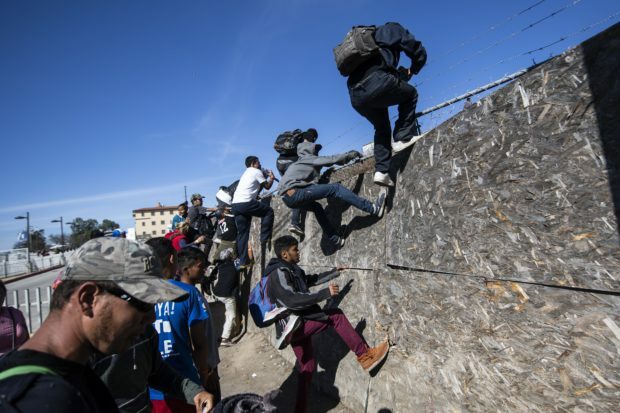 Some climbed the first fence and were about to climb the second when they were reportedly repelled by tear gas from the U.S. side, AFP reported.